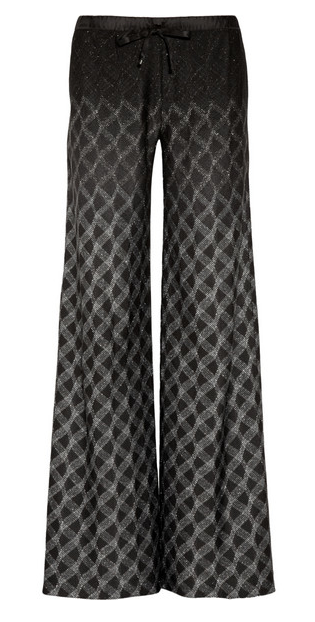 Blame my abiding love for all things 70s, but I kind of love these crazy trousers. Is it wrong? 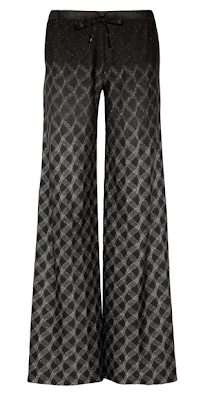 Missoni metallic knitted drawstring trousers at Net-a-Porter.